Novelty — MAD STRATEGIES Inc.
Why are we so attracted to new things? Why do we get excited at the new and different but yawn at the usual? The answer is in the brain. When exposed to new and unfamiliar things, the brain reacts by activating different areas including pathways that are responsible for the release of Dopamine. This chemical is released when we are exposed to pleasurable situations like buying a new car or travelling to a new place. Even the anticipation of something new can trigger this reaction. The possibility of reward will actually motivate us to seek it out, sometimes without being conscious of it. Apple releases a new iPhone every few months with the smallest of differences, yet hundreds of thousands of people readily run to the store to buy the latest and greatest just because it's new. Car companies release new models every year with only small differences in features and aesthetics and promote them as new. They know that we have an insatiable desire for "newness" even when we have no real need for it. Novelty makes us pay attention and our brain's response makes us want to experience it again and again. It's a cycle of risk vs. reward. Some say that novelty-seeking behavior is an evolutionary trait that motivated Homo sapiens to take great risks for the possibility of an even greater reward. Is it then plausible that if novelty-seeking is built into the human DNA, that consumer behavior is fueled by the promise of reward? We love the thought of having something fresh and exciting and companies are always looking for ways of making their products different and new again in the hopes of capturing the consumer's attention and triggering that novelty response. 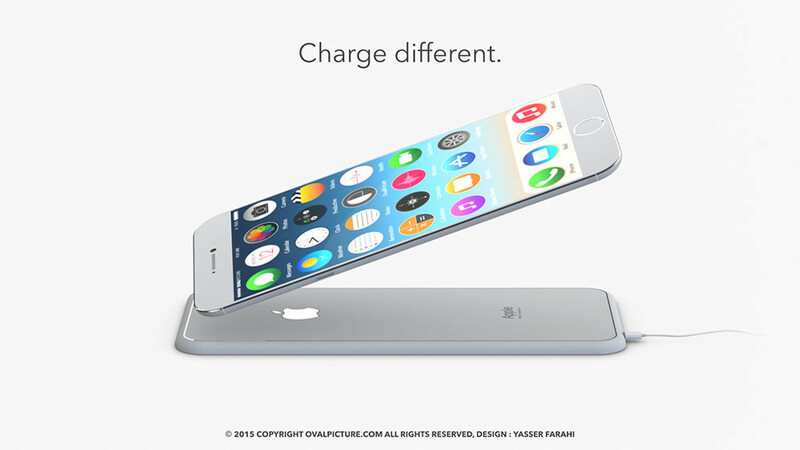 The flat iPhone charger. Just put your phone down. No need to plug it in. NEW! Flavors that follow current food and health trends. NEW! Experience for those who love to be challenged in a whole new way! Escape room experiences are popping up all over the world including A/Maze right here in Montreal. Here is a video of Escape Manor in Ottawa. It promises a unique experience great for team building, entertaining a group of friends or challenge the puzzle seeker. What can you do to make yourself new and different? Fear petrifies the Giant. Commitment fortifies the Mouse.